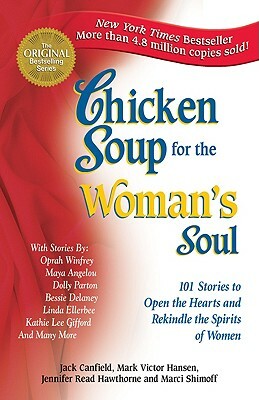 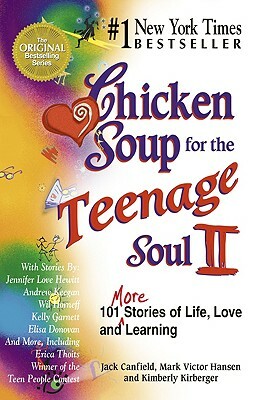 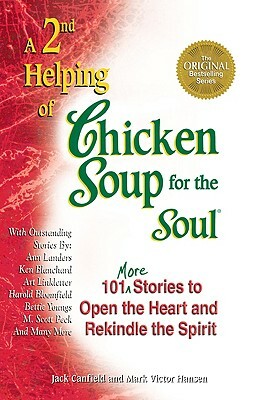 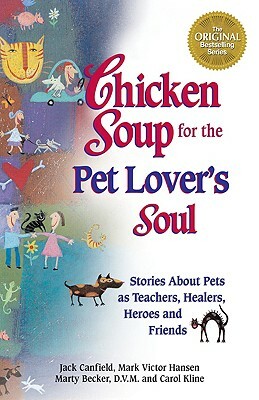 The runaway bestseller "Chicken Soup for the Soul" captured the imagination of millions of readers with its uplifting message of hope and inspiration. 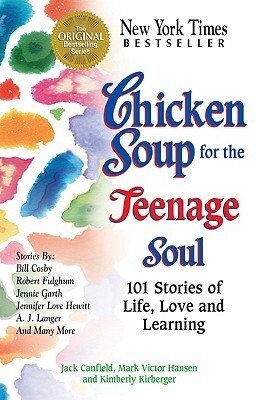 With a nation still hungering for more good news, Canfield and Hansen went back to work and cooked up another batch of life-affirming stories to warm your heart and soothe your soul. 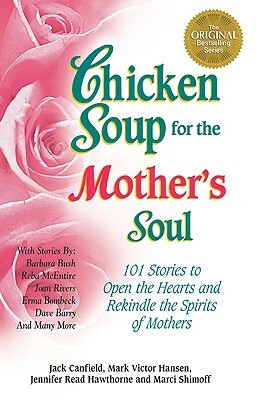 Special contributions from M. Scott Peck, Ann Landers, Art Linkletter, Harold Bloomfield and many others are included.